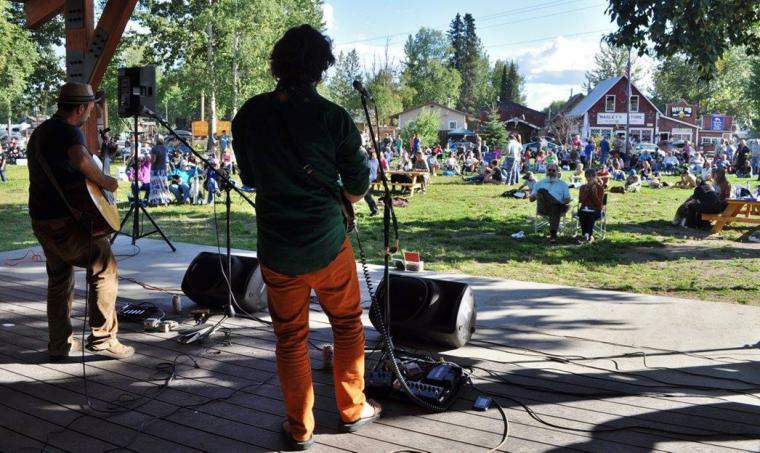 Every Friday throughout the summer, the Talkeetna Village Park is the place to be for live music, as the Live at 5 Summer Concert Series takes center stage. Co-sponsored by Denali Arts Council and the Talkeetna Chamber of Commerce, Live at 5 runs from May 26 through Sept. 1, with new bands playing every Friday at 5 p.m. The concerts are free and have become quite the community event. The Village Park is located in the heart of downtown Talkeetna, among the many shops and restaurants and has great accessibility. The concerts are family friendly, and people are encouraged to bring lawn chairs, picnic baskets, food from downtown restaurants and more. They feature artists and bands from around Alaska, as well as a few visiting bands. The series is popular with locals and visitors alike, as the concerts definitely have the unique, laid-back Talkeetna vibe. Ukulele Russ kicks off this year&apos;s installment of Live at 5 on Friday. 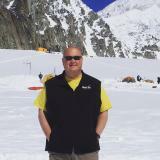 On June 2, Talkeetna&apos;s own Steve Durr takes the stage. Other acts booked for this summer include Jon Dykstra, The Dirty Hands, Carter Forney, The Denali Cooks, The Whisky Richards, Hurricane Dave, Lost Smoke, Tim Easton and Bow Thayer, Artistic License, Hearts Gone South, Emma Hill, Ava Earl and Full Tilt. For more information about individual performers, visit the Denali Arts Council&apos;s website at www.denaliartscouncil.org.